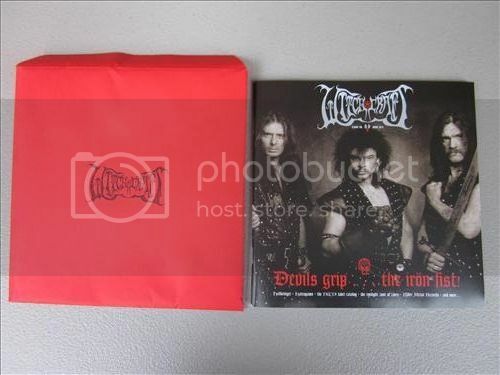 88 pages, interviews with HELLBRINGER (AUS), HATESPAWN (GER), IMPERATOR (POL), KILLER METAL RECORDS (GER) and MAGNESIUM (JAPAN); extensive & in-depth 42-page NUCLEAR WAR NOW! label catalog; the TWILIGHT ZONE OF ZINES column: overview on more than 100 active print fanzines and a database including tons of old fanzine titles & additional information. Plus articles, band photos from the 80s and 90s, rare vinyl record reviews etc. etc. 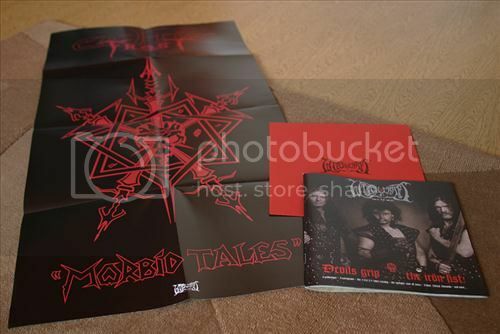 Includes a 40 x 80 cm poster of “Celtic Frost – Morbid Tales”. Three woven patch designs are now available separately or as a set. Click here to order.